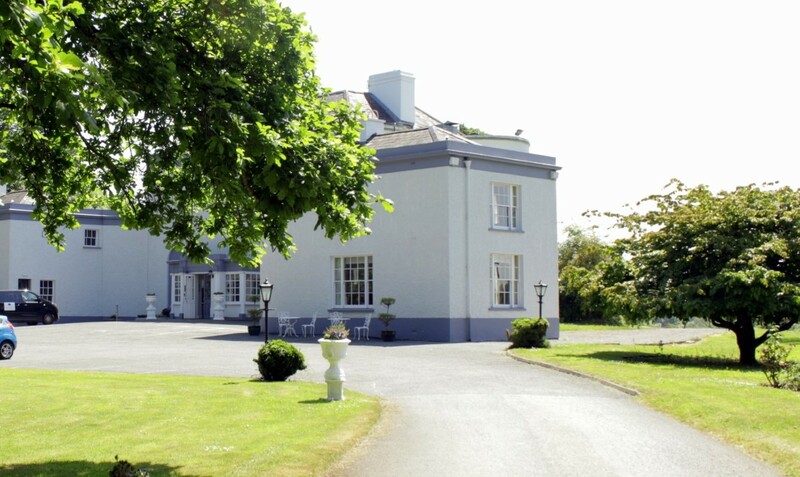 Welcome to Leixlip Manor Hotel Wedding Venue. Firstly, on behalf of all staff, we offer you our warm congratulations! If you are visiting this page, you have a very special day ahead of you or otherwise know someone who does. 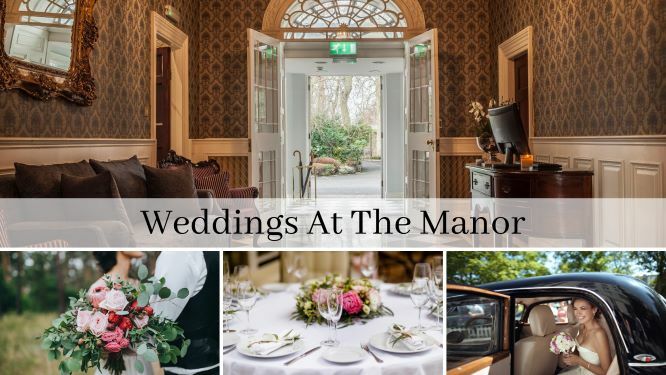 The Leixlip Manor Wedding Hotel has a wonderful and prosperous history of providing couples with dream-like weddings since the 1990s. Our newly opened, fully-serviced hotel offers you a beautifully restored Manor and Grounds. The most perfectly idyllic backdrop to your Wedding Day. We’re easy to get to. A true hidden gem on the outskirts of Dublin. 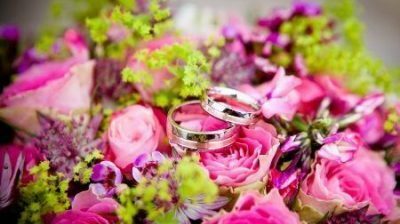 We have a superb team of wedding experts on hand, delighted to help you every step of the way with your planning. We help make the journey to your big day exciting and stress-free. 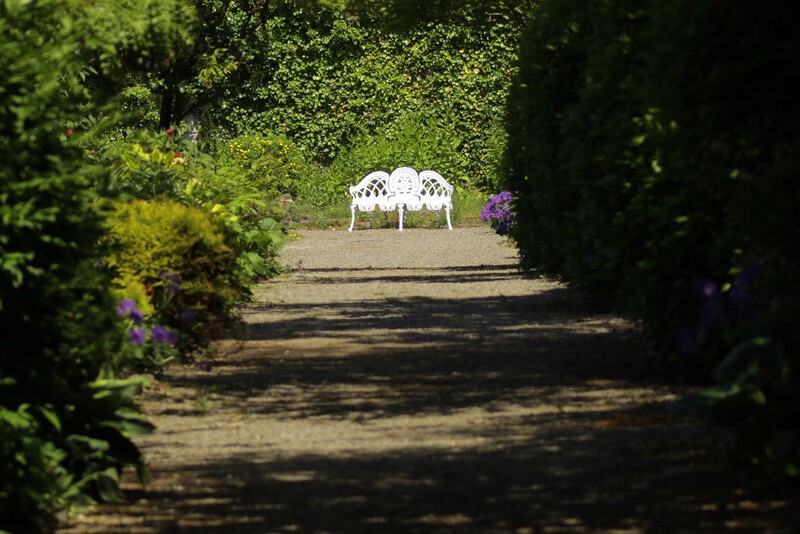 Our Victorian Walled Gardens have been lovingly maintained and provide a romantic backdrop for your wedding album. Take some time for the two of you and immerse yourselves in an atmospheric stroll through emerald woodlands. Our stunning scenery includes a rolling lawn of which any Country House would be proud. 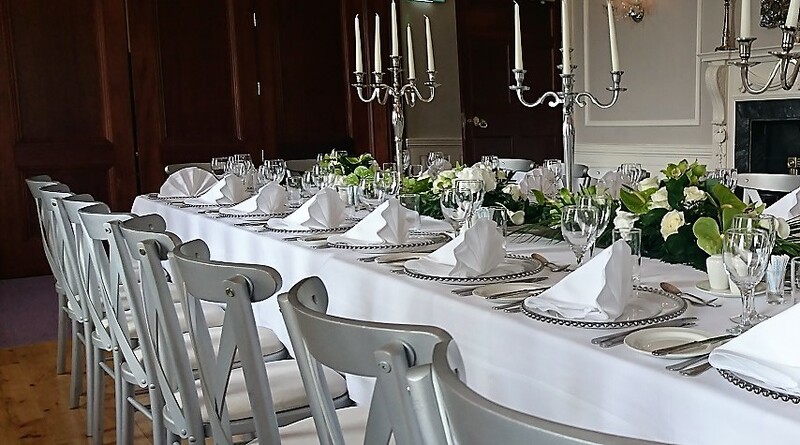 The ideal surroundings to host a classically gorgeous garden party. 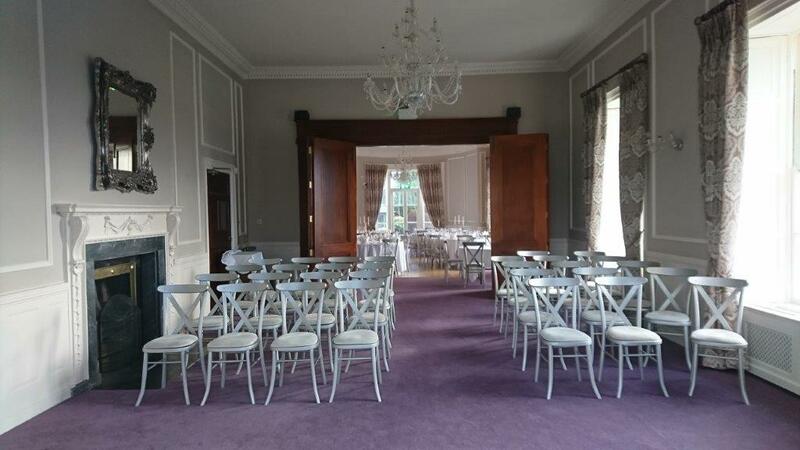 We provide a unique Manor House Wedding Venue. Majella Kernan-Finlay, our Hotel Manager, and her team will deliver a fabulous day for you and your guests. Our talented Chef and his team will work with you to create dishes your guests will adore.